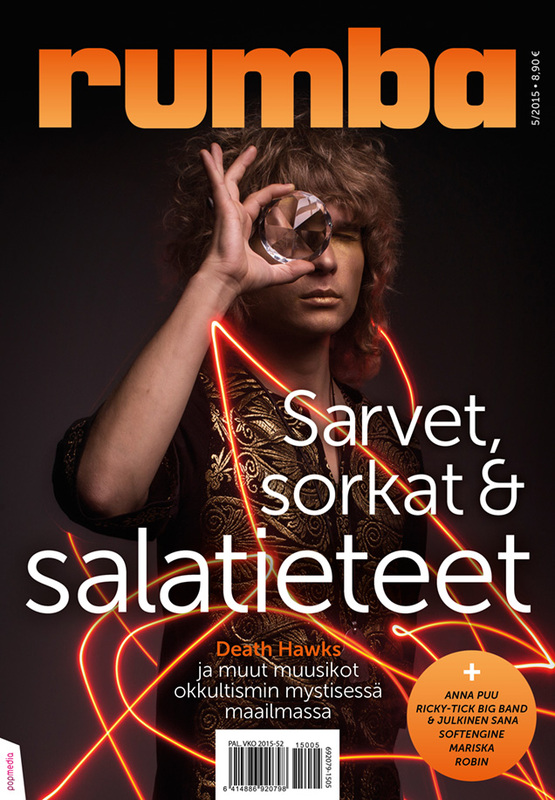 Finnish music magazine Rumba’s latest issue is a theme number about occultism and esotericism in music. 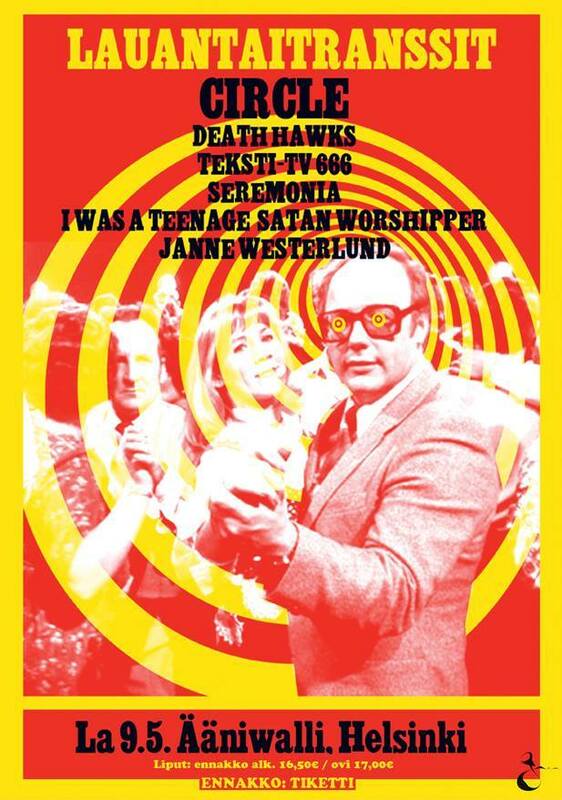 The cover story is about Death Hawks. 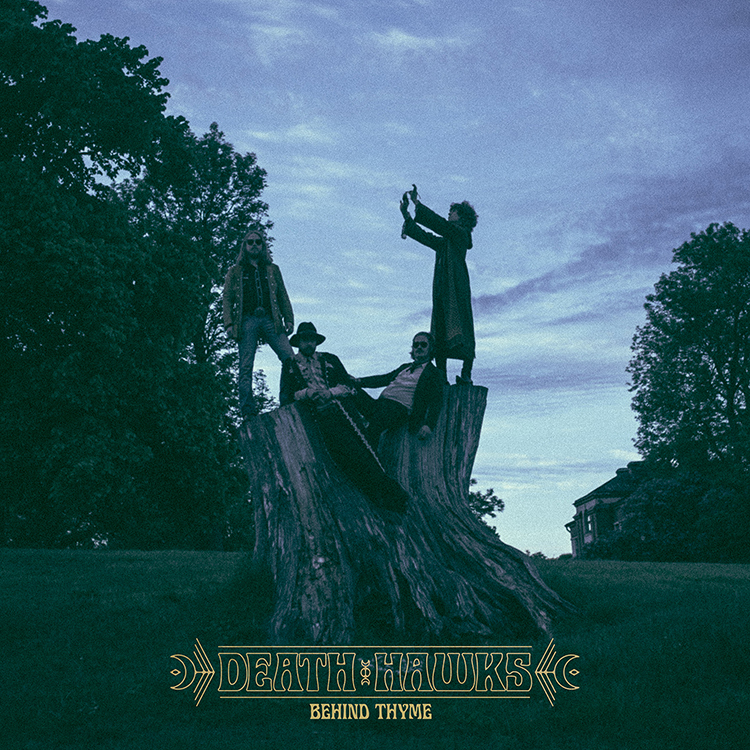 Our new single °Behind Thyme° now in iTunes and Spotify. 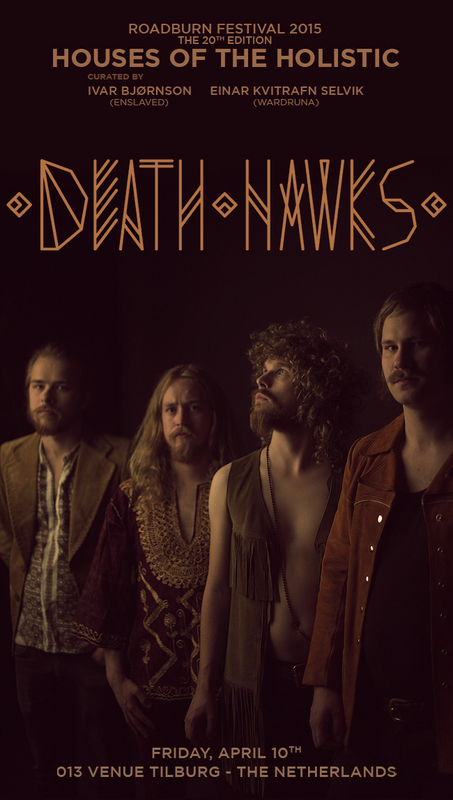 A 10-inch vinyl featuring Death Hawks will be released on April 18 as a part of Record Store Day 2015 in Germany. Leading up to the release, Music Finland previews the sounds on the vinyl through a short film, made in Helsinki, featuring German dancer-choreographer Nikeata Thompson – a public figure in the German cultural and entertainment landscape and judge on the German ”Got To Dance”, among other TV shows and appearances. 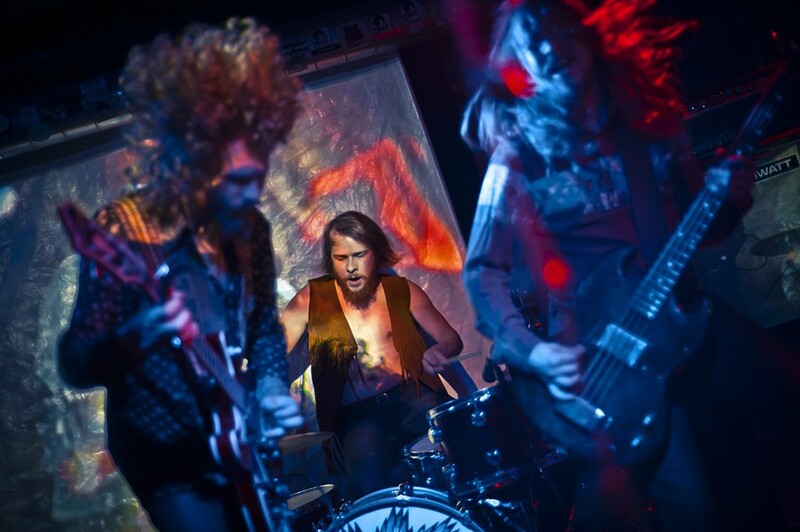 We’re happy to announce that Death Hawks will perform at Roadburn Festival 2015. 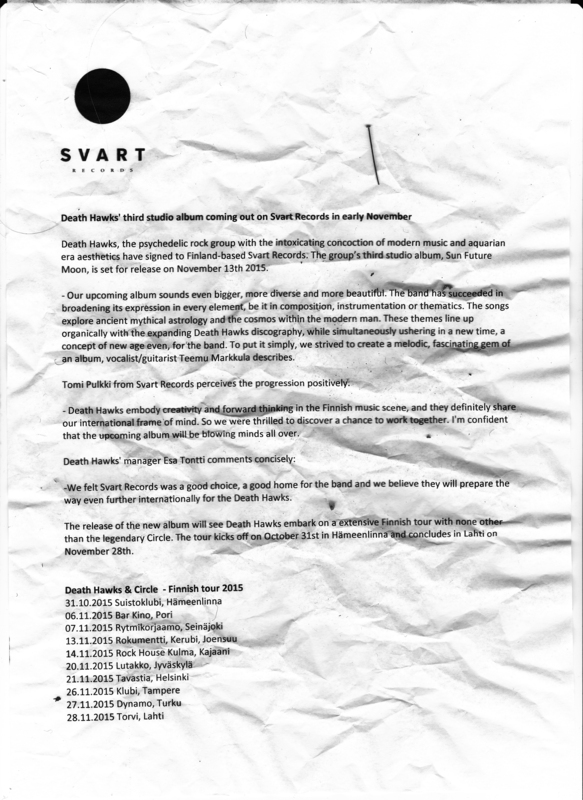 “Discovering Death Hawks will certainly remain one of the highlights from the programming of our “Houses of the Holistic” event”, says Enslaved’s Ivar Bjørnson. 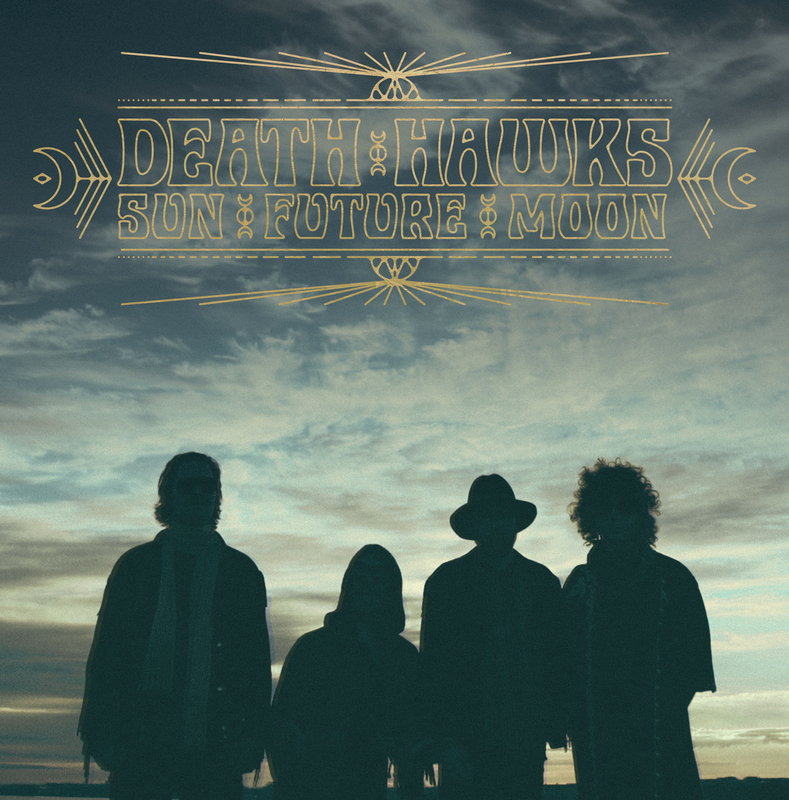 “They’ve got that 60-70s psychedelia-vibe pinned down far better than almost any other “retro-band” I’ve come across (quite a few should just should listen to Death Hawks and give up). Also there are our friends Pekko Käppi & K:H:H:L! 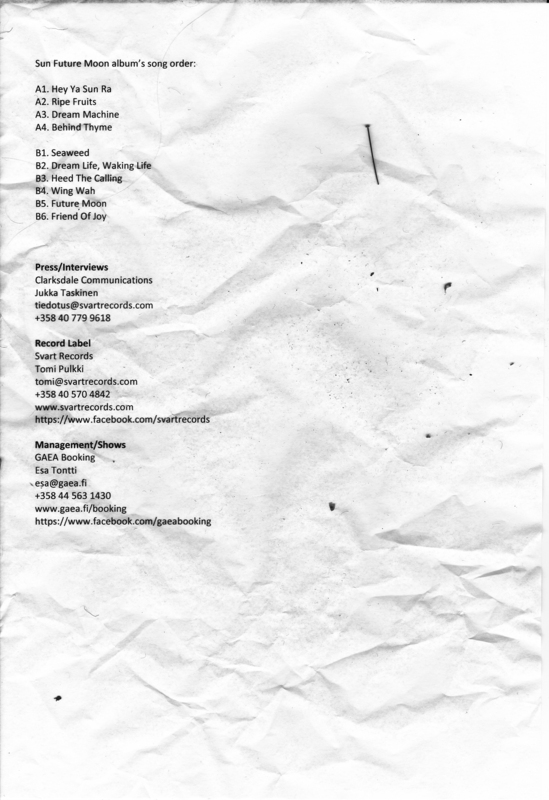 We added a couple new shows to our calendar. Now you can see us also in Sweden, UK, Poland and France! CHECK THE WHOLE CALENDAR WITH THE GERMAN TOUR FROM THE LIVE SECTION!